“Traditional” approaches to the problem (of checking your spelling) were designed to work with a plain text file; in our case, we have an (La)TeX source. For the user, this is a simple-to-understand way to do the job; but for the spell-checker programmer, it requires heuristic (and hence fallible) analysis of (La)TeX macros and so on. The alternative, of viewing the text after (La)TeX has processed the results, is covered below. The user of an shell/editor will usually find it embeds a spelling checker. For command-line use, there are several choices, depending on the system you’re using. For Unix, ispell was long the program of choice; it is well integrated with Emacs, and deals with some TeX syntax. 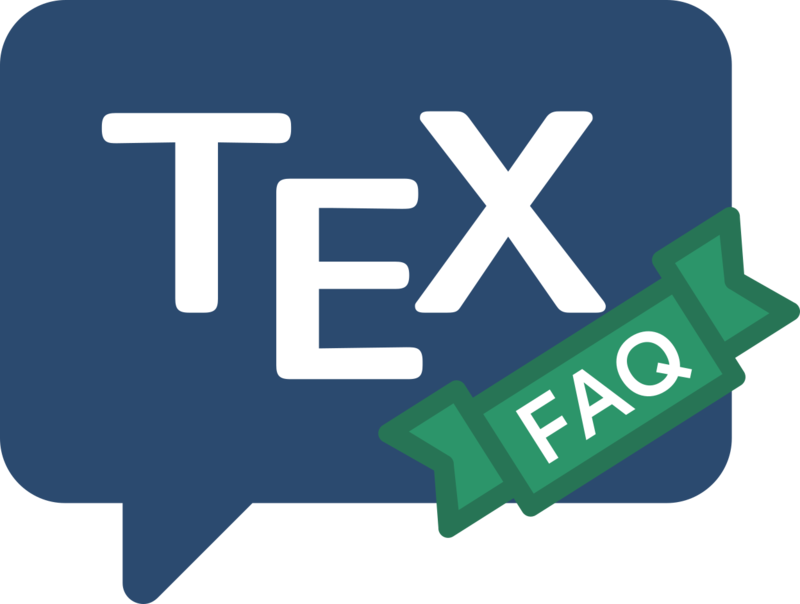 However, it has more-or-less been replaced everywhere, by aspell, which was designed as a successor, and certainly performs better on most metrics; there remains some question as to its performance with (La)TeX sources. The most recent offering (which is widely used in other open-source software projects) is Hunspell. Hunspell is available for other architectures, too; a web search shows versions available for Windows, at least. For the Macintosh, Excalibur has long been used; its distribution comes with dictionaries for several languages. Hunspell (see above) is actually part of OS X from version 10.6. The VMS Pascal program spell makes special cases of some important features of LaTeX syntax. For MS-DOS, there are several programs. Amspell can be called from within an editor, and jspell is an extended version of ispell. An alternative approach takes (La)TeX output, and checks that. A straightforward approach is to produce PDF output, and process it with pdftotext, using any plain text checker on the result (the checkers listed above all work in this role). For this to work reasonably well, the user should disable hyphenation before making the PDF output. The (experimental) LuaTeX/LaTeX package spelling goes one step further: it uses lua code to extract words while typesetting is going on, but before hyphenation is applied. Each word is looked up in a list of known bad spellings, and the word highlighted if it appears there. In parallel, a text file is created, which can be processed by a “normal” spelling checker to produce a revised “bad spelling” list. (The package documentation shows the end result; it includes words such as “spellling”, which are duly highlighted.) dictionaries (under subdirectory dict/) that you need.